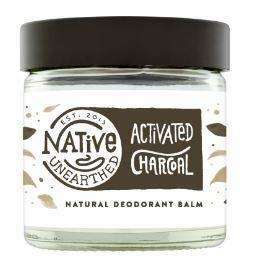 Native unearthed have created a fuss free range of natural deodorants, inspired by kitchen ingredients. 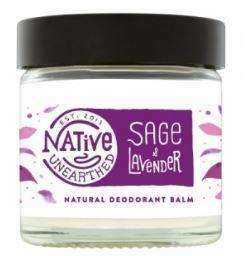 Created because they couldn’t find a natural deodorant that did the job. So they set out to curate a clean range of deodorants, with all of the pizazz, minus the nasties. They follow the rules, ‘if you won't put it in you, they won’t put it on you. They create their simple deodorants using high performance ingredients, like shea butter, antibacterial coconut oil and absorbent arrowroot, to provide effective odour protection around the clock. 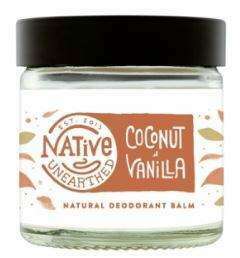 Native Unearthed are a cruelty free brand that promises to never use any ingredients that are animal derived. Their products are simple, natural and made with the finest of ingredients.